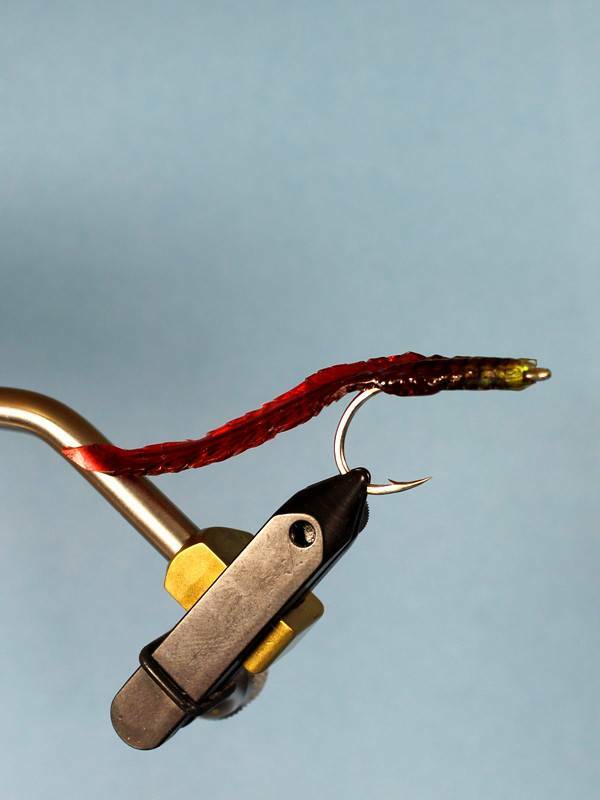 Gummy Tarpon Worm, A slick imitation of the Florida Keys Palolo Worm. These legendary hatches go off quickly in May And June but they eat worm flies before and after the Hatch. 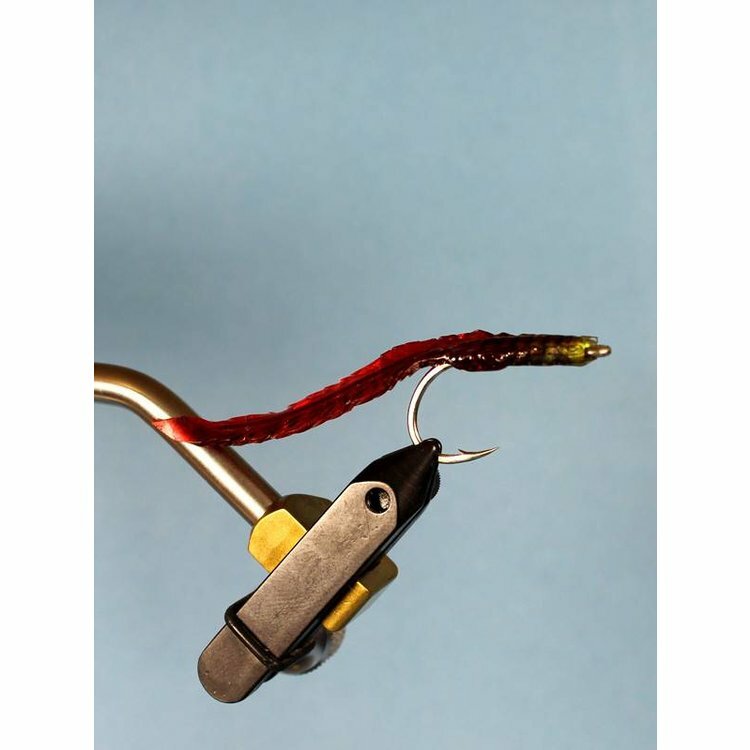 Gummy Tarpon Worm, A slick imitation of the Florida Keys Palolo Worm. These legendary hatches go off quickly in May And June but they eat worm flies before and after the Hatch. Every angler in Tarpon season in South Florida needs a rod rigged with a Gummy worm. Moffo Tarpon Shrimp 2/0, A great Tarpon pattern from Lenny Moffo with a history of success in a different fisheries. Tarpon Toad, The original designer of the Tarpon Toad is claimed by numerous anglers. The fact is, the Toad is a great tarpon fly and has a history of success in a number of fisheries. Tarpon Convict, Classic barred tarpon patterns. Available in size 2/0 in Black & Purple or Ginger& Chartreuse.